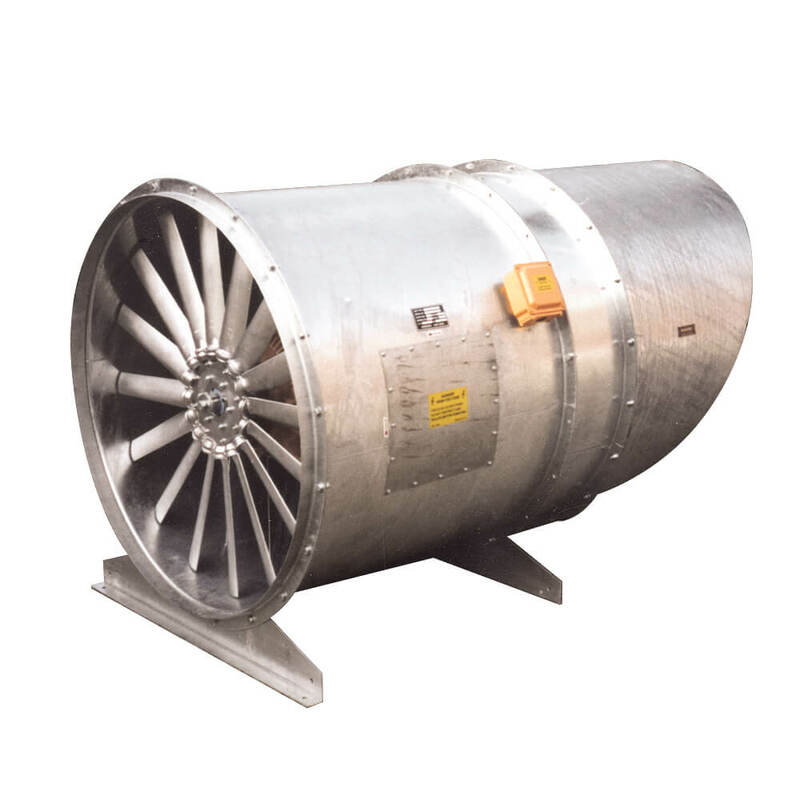 For extraction of smoke at high temperatures with certified time ratings, these fans are designed to operate at 300°C for 120 min and 40°C for continuous operation. The units have non-return butterfly dampers and, where necessary, outlet cowls. The impeller is coupled directly to the motor shaft for optimum efficiency.